This entry was posted in Lyme, personal and tagged lyme. Bookmark the permalink. 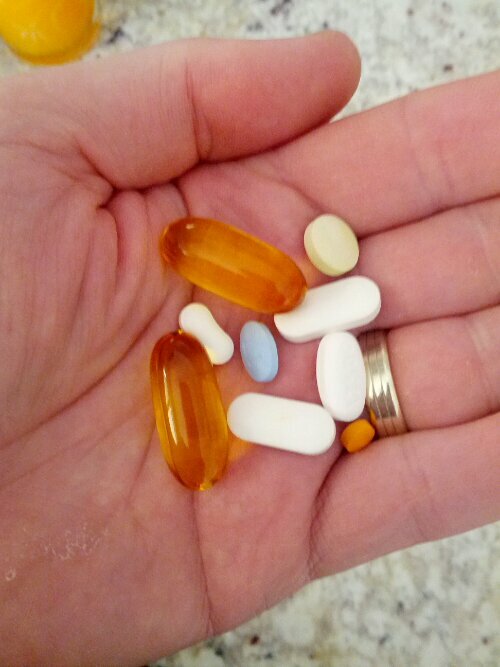 My son takes a handful like this 5X a day… Lyme, Autism, ADHD, and Anxiety… I totally get this picture!